—Susan Joy Hassol, Director, Climate Communication, as quoted in a recent story by Brad Plumer for the NY Times. It is a perilous path to tread — but also an unparalleled opportunity for public outreach — for the climate scientists who dare to draw connections between specific weather events and climate change. This space highlights programs and promotions that help encourage and reward the B.Y.O. spirit. Let us know if you see something cool while you're out, and you may see it featured here. In the US, the health care sector produces a lot of solid waste, which is an issue in its own right, but also a major contributor to the nation's greenhouse gas emissions. This is in no small part due to the enormous amount of waste generated by hospitals — consider all of the necessary waste involved in maintaining perfectly sanitary conditions in operating rooms. That's why we want to call special attention to the MV Hospital's efforts to reduce an important source of unnecessary waste — the food service items provided at their cafeteria, where hundreds of meals are served daily. 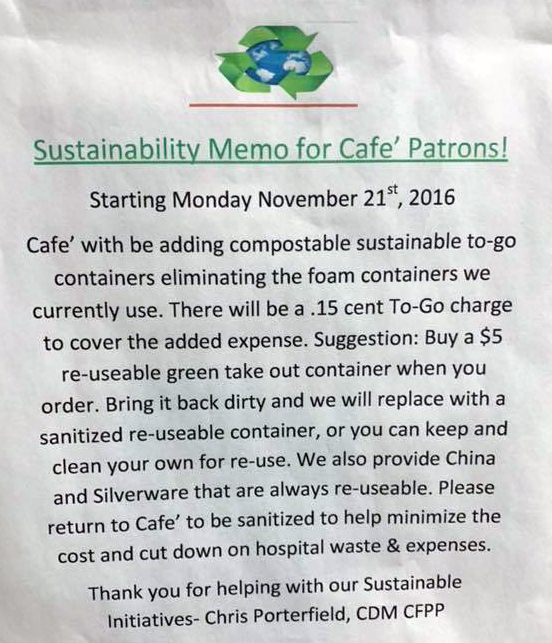 Since late 2016, they has been encouraging reusables with an exchange program for containers, while adding a 15 cent charge for compostable takeout containers. Check out this notice posted in the cafe. Thanks for doing your part, MVH! Monday, March 11, 4:00 — 5:00 pm, Vineyard Haven. A presentation by Cape Light Compact will reveal the many opportunities available to cut your energy bills while helping fight climate change. Rebates and other financial incentives for home improvements and heating, home energy assessments, energy supply options, and more. 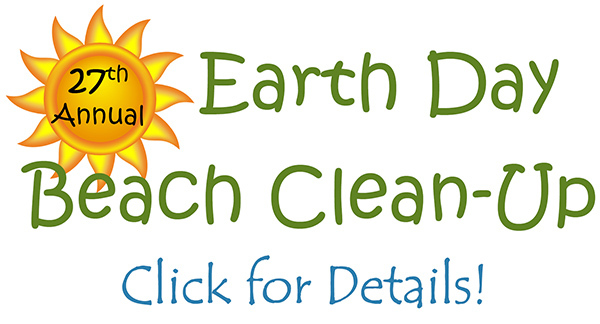 Hosted by the Vineyard Haven Library, for more info see website. A crucial Island issue: see story at right. Tuesday, March 19, 1:00 pm, Wakeman Center. The next meeting of the MV Garden Club will feature a presentation by Ian Jochems of Polly Hill, Pruning: The Shape of Things to Come. At the Wakeman Center (Helen Ave. off Lambert's Cove Road, see directions here). The meeting is open to the public, but there is a $10 fee for non-members. Sunday, March 24, 2:00 pm, Vineyard Haven. This winter and spring, Mass Audubon/Felix Neck, the MV Regional High School, and the Charter School are getting together to host a series of "Climate Cafes" at various Island businesses. The idea is to provide a fun forum for coffee and conversation about climate change and climate-related issues. Next up on the agenda is Extreme Weather. As the story featured in our Quote of the Week above discusses: We know climate change is making extreme weather events more common, but is it possible to attribute a specific storm to climate change? At Mocha Mott's, Main St. Vineyard Haven. For more info, contact Josie at Felix Neck. 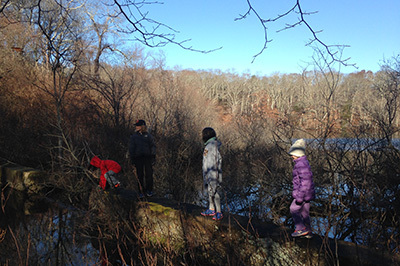 Our December 2017 hike set out from the Featherstone campus for a watery adventure: stream crossings, muddy slopes, a dam with fish ladders, and even a visit to the Oak Bluffs Water Works. This year's route will be completely different, and keep to dry land (though the same can't be said for the sky -- bring a raincoat!) View the rest of the photos here. 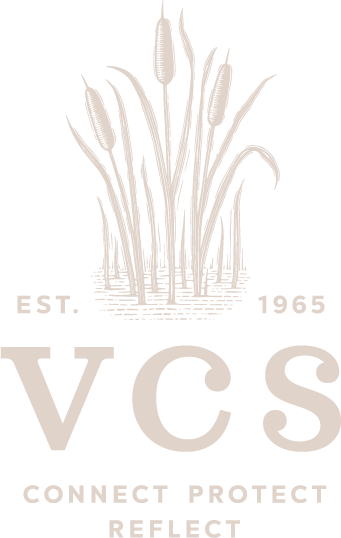 Join VCS and Featherstone Center for the Arts for a collaborative winter walk and nature-inspired creative expression. 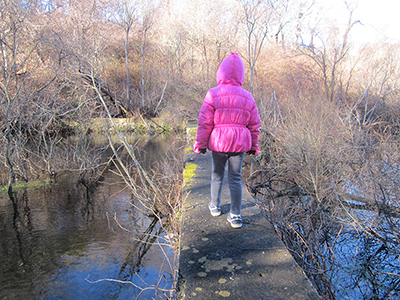 We have planned out two walks on the surrounding trails: a shorter option for those who would like to participate in a nature-based art project with Featherstone's Coral Shockey, and a longer loop for those who would rather stick to walking. This all-ag es event will be from 10 am to noon, and as always, cookies and cider afterward! On March 17th at 3:30 the West Tisbury Library will host officials from the state Dept. of Environmental Protection, as well as representatives from VCS and our local waste managers, for a presentation on how our recycling system really works — and how it could work better. In light of recent local changes, and the upheaval in the global recycling market, we know that much of the public is confused about what is or is not recyclable (and where, and how, to do it). If you are able to attend, please come with questions or even examples of items you've been wondering about. And if you can't make it, please send us your questions by March 14. We have our own list of inquiries for the gathered experts, and would be happy to add yours. VCS is co-sponsoring this panel presentation with the Green Team of the First Congregational Church of West Tisbury and the West Tisbury Library. Please help us get the word out by printing and posting the flyer, and/or helping to circulate it on social media. Thanks! 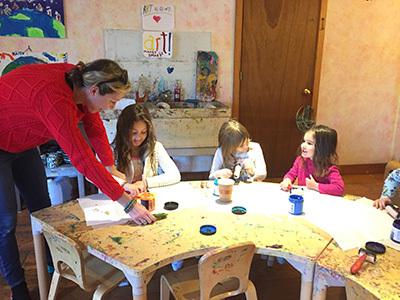 Consistent with the objectives of the VCS "Take Back the Tap" initiative, a student group at the West Tisbury School has taken an ambitious step toward reducing the waste associated with single-use plastic bottles. 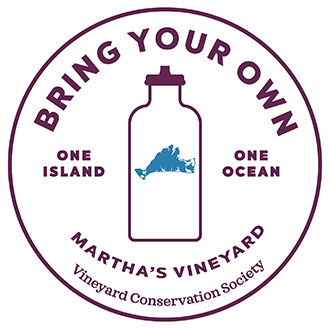 The fifth and sixth graders, led by teacher/advisor Annemarie Ralph, have drafted and placed on the Town Meeting warrants in all three up-Island towns a bylaw that would ban the sale of plastic bottles one liter or smaller (see draft bylaw text). Four towns in Massachusetts have already banned single-use water bottles (Concord was first, followed by Sudbury, Lincoln, and Great Barrington). However, our bold students are aiming even higher: their measure would be the first in the nation to also ban single-serving plastic bottles of soda. The students have been holding Q&A forums, laying out the plastic pollution issues and explaining the details of their bylaw. If you'd like to learn more, or just come out and support these brave kids, the next info session will be this Monday, March 11 at 5:00 pm at the West Tisbury Library. In other "Take Back the Tap" news, we were very happy to see today's entry to the Point B Realty blog by longtime supporter Guinevere Cramer, who is helping spread the message — and calling attention to the "MV Tap Map," where you can always locate your nearest free water bottle refill station. Thanks, Guinevere!